The College is located in Chemmanakary, about 9 km from Vaikom Town. Private Buses from Vaikom have terminus at Chemmanakary. 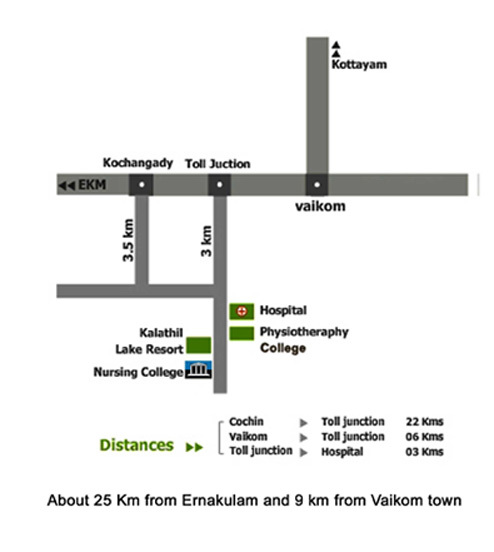 From Chempu Toll junction on the Vaikom – Ernakulam highway it is only less than 3 km to the College.